Knuckol.club | Play Knuckol.club free on iogames.space! 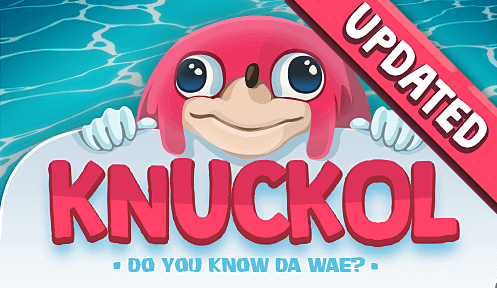 Knuckol.club is an ultimate battlefield of connected islands located 5 miles from da mada land for testing da true Ugandan warrior spirit of da brodas who want to dedicate dem lives to da Knuckol tribe!You join in an attempt to become da strongest warrior and began da path to da Commanda? rank renown for his powa in da field and commanding da wae! Move using the mouse, Left click to attack and right click to boost!